I got all those in a single pack. Thanks Jibbz. 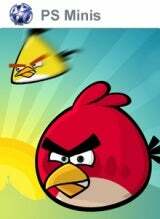 angry birds running on prometheus iso loader/tn-b. PSPGO! awesome. jibbzy, how long before you give up on the psp scene and post exclusively on ps3h? err why? the dude's a mod here.